A hidden gem here in Alamosa, Mi Taquito is directly behind Calvillo's Restaurant off of Main Street. 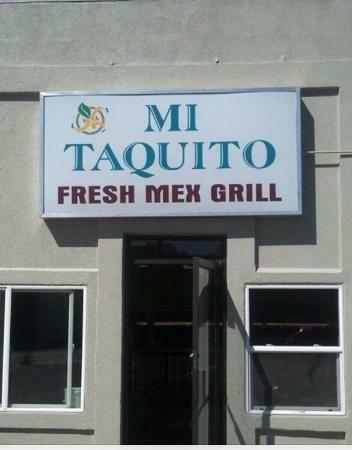 It's a quaint spot that's serving up authentic Mexican dish's like flautas, tacos, and burritos. 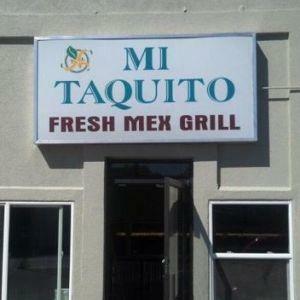 They're known for their bold, fresh flavors, and fast friendly service. Call for hours of operation.